Butterflies are one of the beautiful insects found across the world. They are known mostly for their large beautiful colored wings. their wings have a lot of colors in many different patterns. The bright colors also provide a good camouflage to them for avoiding predators. Butterflies also play an important role in ecosystems. They help the plant in pollination. Butterflies are the insects with wings. Their body is divided into 3 segments, which are head, thorax, and abdomen. They have six legs which are connected to their thorax. Moreover, they have a pair of antenna, large and wide wings, and a pair of compound eyes. Butterflies can fly with wings, only when they are warm. They usually sit in the sunlight to warm-up their bodies and wings. Butterflies have compound eyes, which gives them a benefit of detecting fast motion of the objects. Also, they can see the ultraviolet region of the light which humans can’t see. Adult butterflies love to eat the pollen of the flowers. 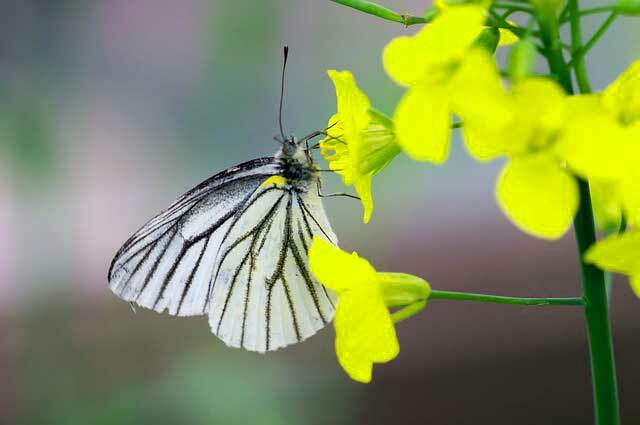 In turn, they help in the pollination process of plants to help them fertilize. Mostly, they like to eat liquid pollen, like the juice of the fruits and sap of some plants. Butterflies sip the food with their long and flexible tongue called proboscis. Butterflies are found in almost every part of the world, including hot, cold, dry, and moist areas. They are also found high in the mountains and at the sea levels. Butterflies also migrate from one region to other to find a more habitable place for them. Some species of butterflies are able to migrate a distance of 2,500 miles. Some species of the butterflies can reach a speed of 40 mph. The largest butterfly found on the Earth is Queen Alexandria’s birdwing butterfly. It can grow 11 inches long. Butterflies have very delicate wings, they can be damaged by just holding them. 18,500 species of the butterflies have been found across the world. 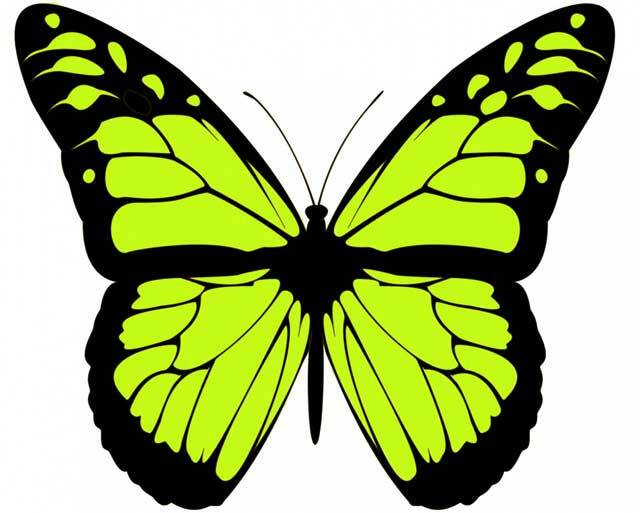 Abdul Wahab, "Butterfly," in Science4Fun, April 13, 2019, http://science4fun.info/butterfly/.